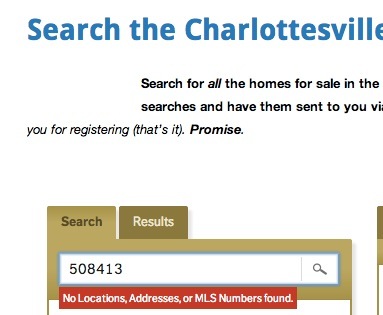 1: If you’re looking for a house in Charlottesville to see today, use a site that is trusted as having a current, local feed from the Charlottesville MLS. – The local Realtor Association’s site. 3: Two doesn’t really matter. The data’s not right. 4: Ultimately, bad data might not matter to consumers; they’re still going to use the big sites. 5: Seeing the house still being listed on all the other sites leads to confusion, mistrust and frustration – on behalf of everyone involved. My site doesn’t have it. Great graphics. There needs to be more blogs about this fact. 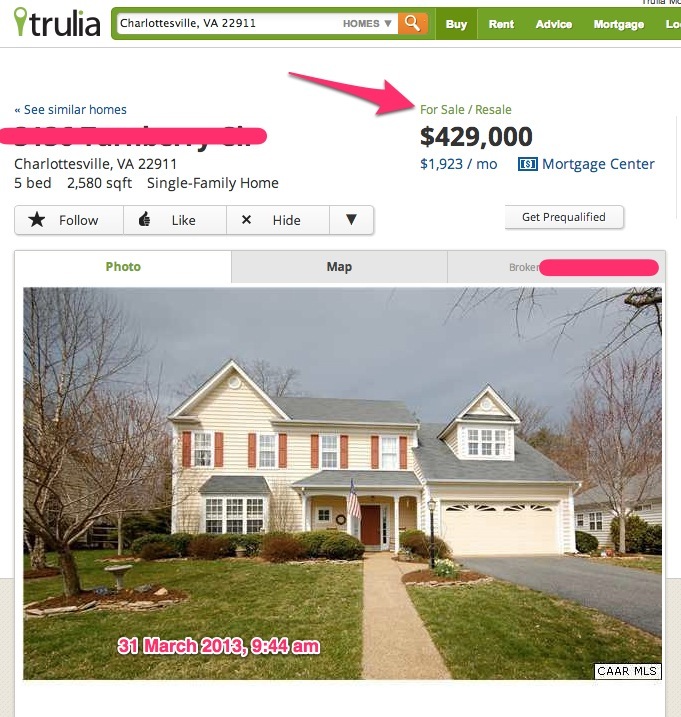 The average consumer believes Zillow and Trulia are infallible. 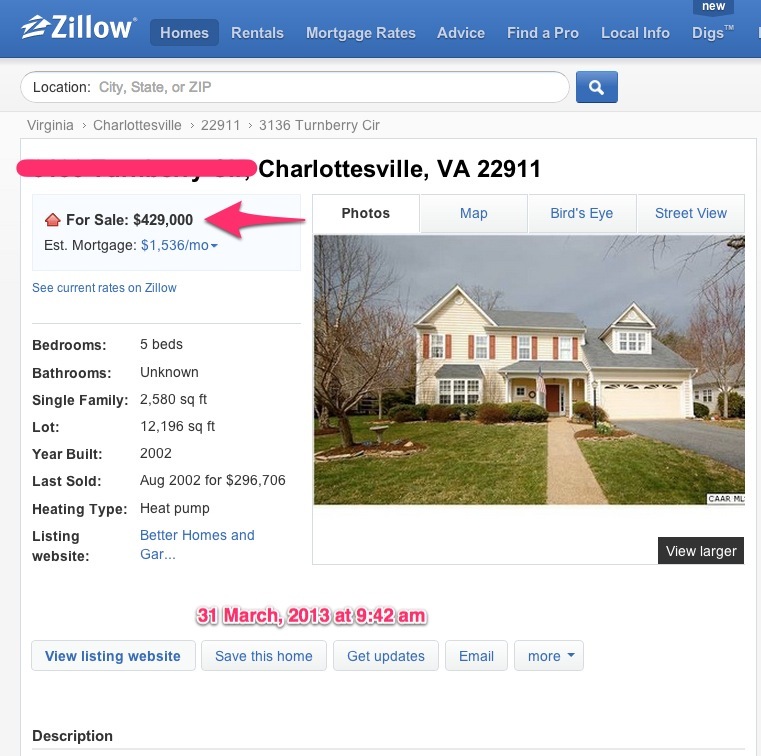 How many hours are wasted by potential buyers as they sort through these sites looking for property, only to realize that the one they fall in love with does not exist in the local system and the ones that just came on the market cannot even be found on Zillow or Trulia?